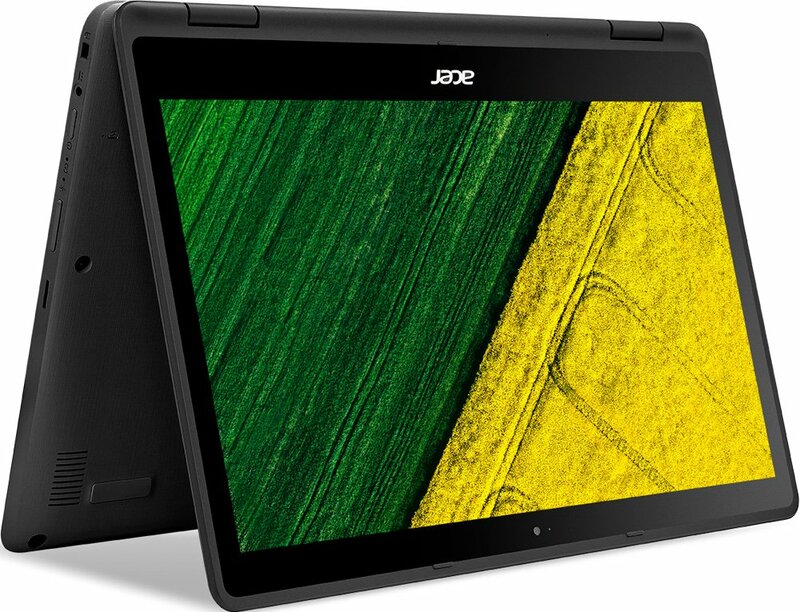 The Acer Spin 5 offers a bright display and a comfortable keyboard at an affordable price, but its battery life could be better. 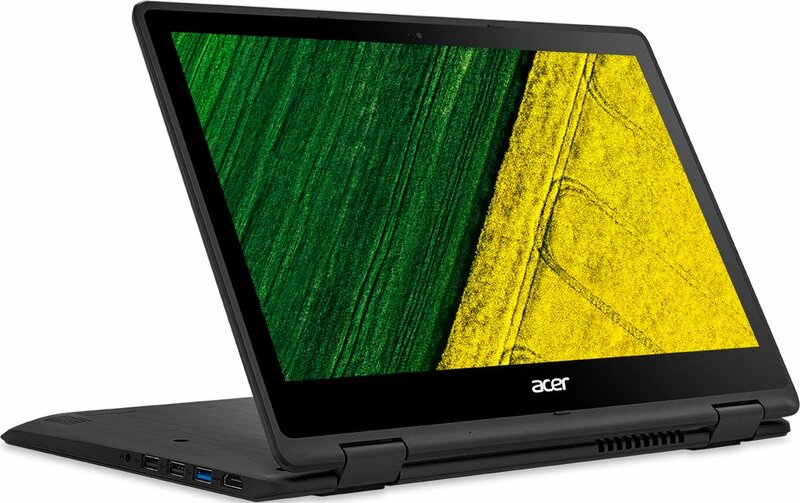 All up, the Acer Spin 5 SP513-52N isn’t best in class, but is very competent in all areas. It’s well built, but a little heavy. The keyboard, trackpad and screen are great but not the best in the market. The tablet functionality works, but is obviously not as smooth as a Microsoft Surface. 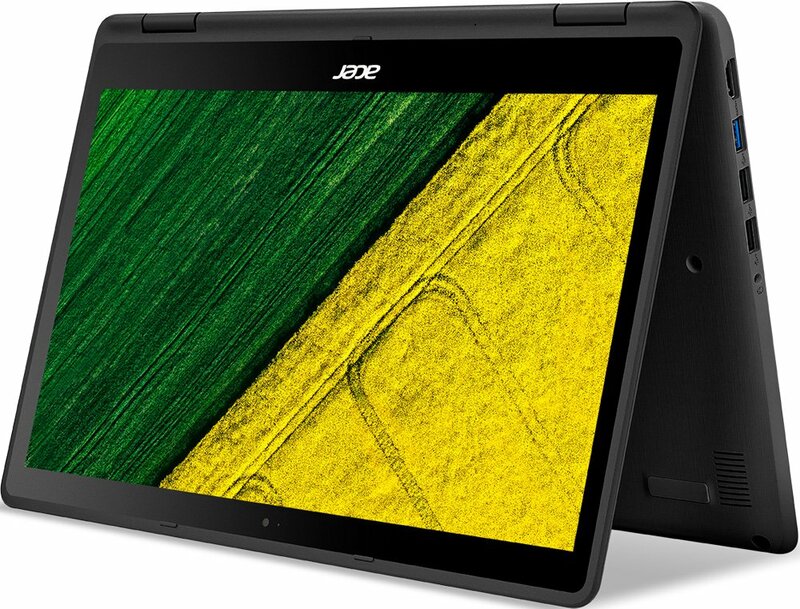 If the Acer Spin 5 was to be summed up in a word, it would simply be “good”. 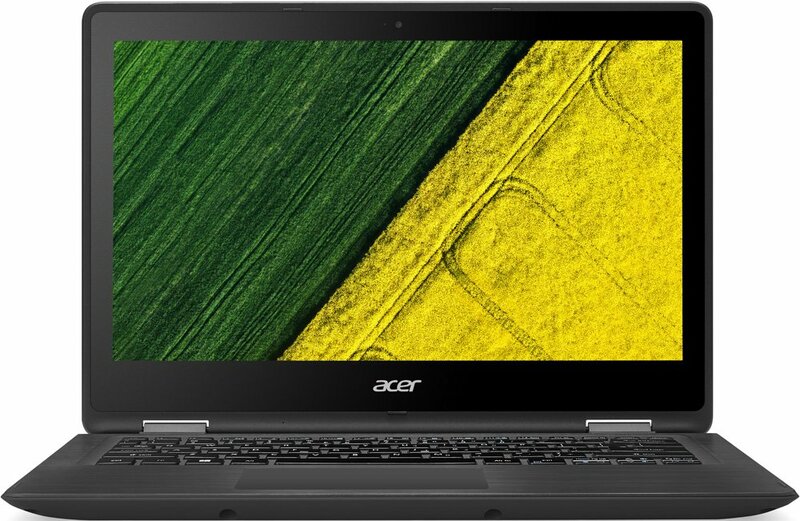 In the end, the Acer Spin 5 is an average laptop which can perform well under certain situations but lacks in some. 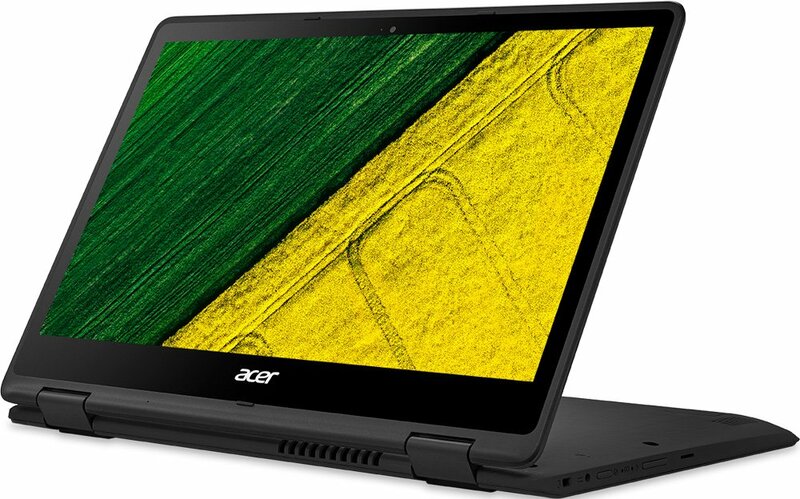 Some of you might not see the justifications for the price of this laptop but if you are willing to overlook all that and would like a convertible laptop with an accurate stylus, then this laptop will serve you well. Positive: Good price; high mobility; nice performance. 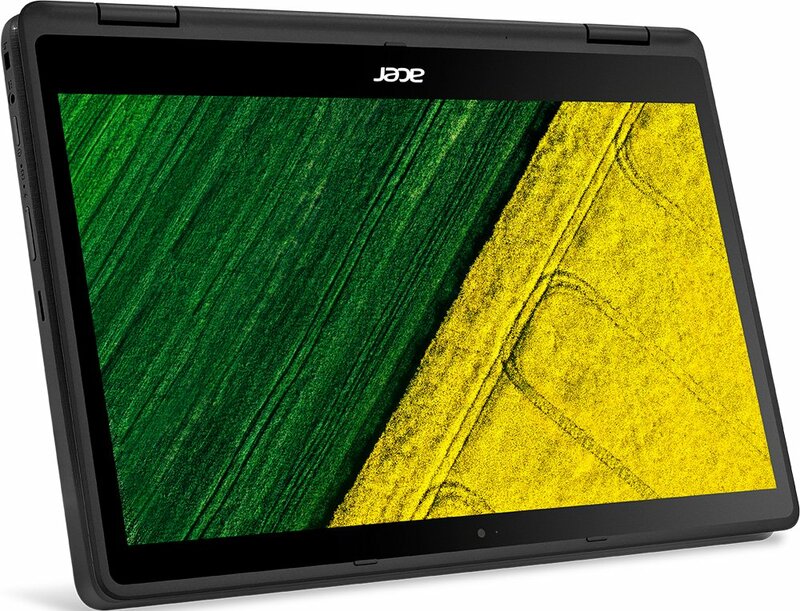 Positive: Comfortable keyboard; good speakers; powerful processor; smart stylus pen. Negative: Heavy and bulky; poor connectivity. Positive: Great built quality; nice connectivity; good display; comfortable keyboard; decent performance. Negative: Noisy under loads; mediocre speakers; overheats while using.